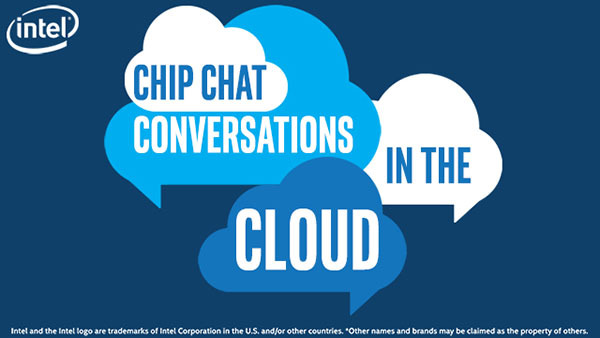 In this Intel Conversations in the Cloud audio podcast: In this episode of Conversations in the Cloud, Vaughn Stewart, Vice President of Technology Alliance Partners at Pure Storage, joins us to talk about shared accelerated storage. Vaughn talks about how Pure is focused on helping customers adopt solid state technologies as well as bring next generation technologies like Non-Volatile Memory and NVM Express into customer data centers. Vaughn also talks about where the industry is going and the role that Pure Storage products like FlashArray, FlashBlade, Evergreen Storage, FlashStack and AIRI?. Pure Storage uses various Intel processors and instruction sets to deliver on their vision of re-inventing storage.